Approved to drive means Nicole has provided their driver’s license number and passed the Turo driver screening process. Great car. Great communication. I enjoyed the experience from start to finish. Smooth pickup/return, clean car, GREAT gas mileage, speedy communication. 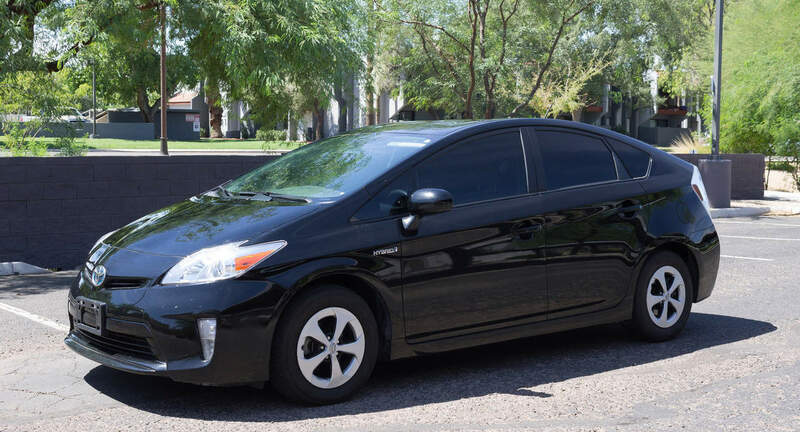 My experience with Nicole and her Prius was perfect, and I would recommend it to anyone looking to rent in the Phoenix area. Amazing from start to finish! Thank you so much! Always a pleasure renting to Nicole. Perfect Turo user!